You are here: News / JUST ANNOUNCED!!! Fan club pre-sale begins November 10. Public on sale begins November 14 (North America) and November 16 (Europe). 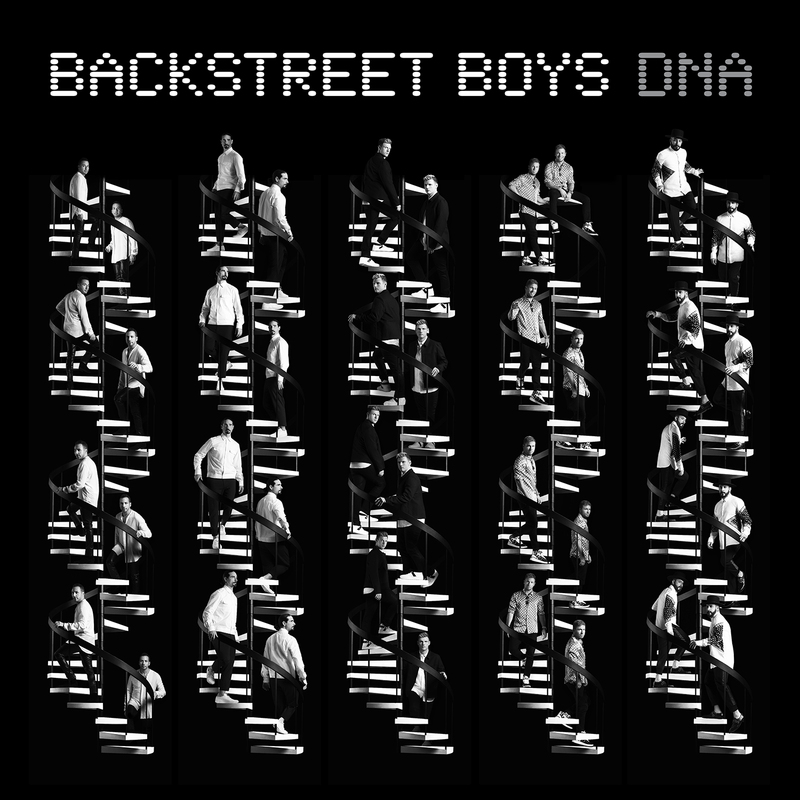 Every ticket purchased to the North American headlining tour will include one (1) physical copy of DNA. 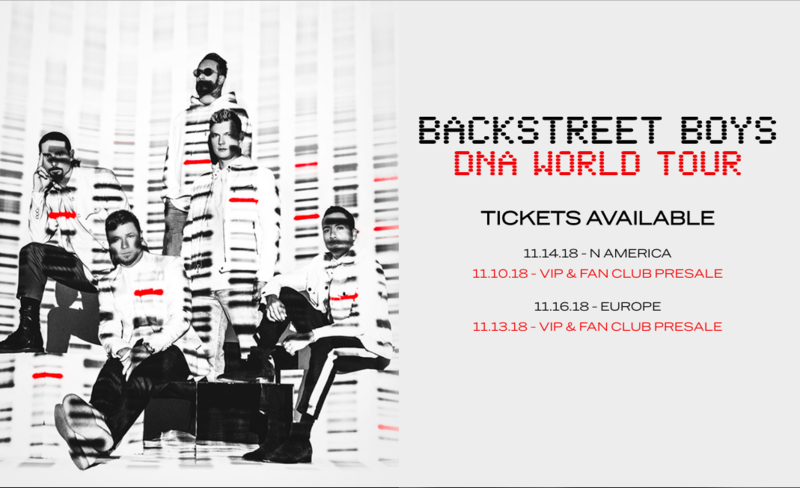 UK fans who pre-order the new album DNA will receive priority access to UK show tickets. Click here for more info.